Apple Releases iTunes 12.7.5 Setup File. If you want to download and install the new software, you simply have to open the Mac App Store on your supported device. From there, just follow the onscreen instructions to install the software. Apple is expected to launch a new version of macOS High Sierra at some point this week, but, at the time of publication the company hasn’t done that just yet. 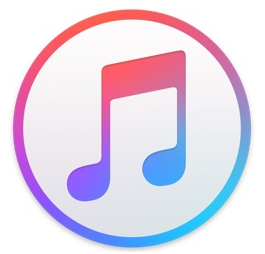 Apple last updated iTunes with version 12.7.4, just over two months ago. That software update brought along with it a new and improved music video experience for the company’s streaming music platform, Apple Music. iTunes 12.7.5 is available to download and install now.